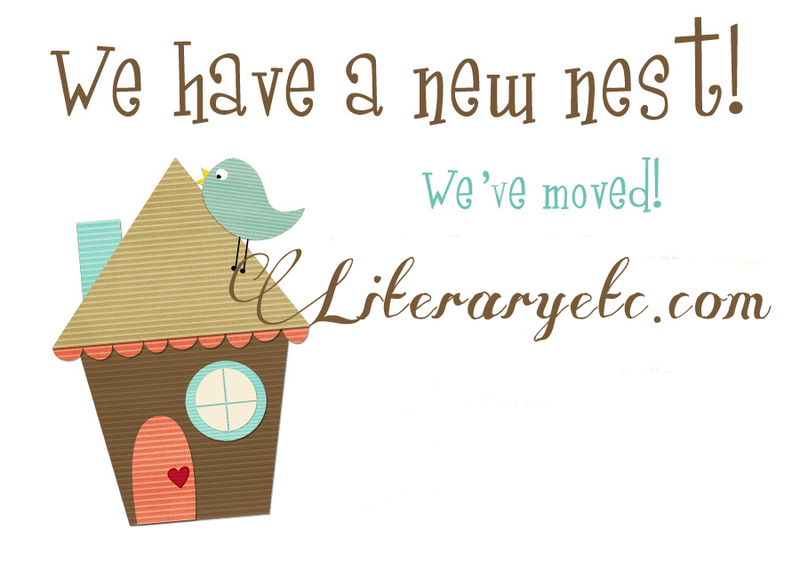 Important Announcement: We’re Now Located at Literaryetc.com! Well…we have a .com! It was an impulsive buy, but something I’ve been wanting to do and wasn’t sure when it was going to happen (either at the end of the 6 month blog anniversary in June or at the end of the year). You have much more control over a wordpress.org blog than a wordpress.com one. Then I saw A Bookish Heart make a post about her new address and how awesome the new host was in helping her move that I couldn’t resist. On top of that they were having a 30% discount and that pretty much made me bite the bullet. Adam from Safe Shark Hosting is AMAZING! He set up wordpress and transferred the blog over. Thank you doesn’t seem enough for his support. I appreciate immensely. I paid for the domain mapping and right now you can still access the blog via the wp.com address, but please update your bookmarks to: literaryetc.com. We’re in the process of having subscribers (those via email) moved automatically, but am waiting for WP.com staff to do so. OMG! He’s the BEST! Thank you so much for the info. I’m comfortable with html, etc and several years ago had my own website. It just feels so new to work on a blogging platform. Honestly, I thought I could do the move without his help, but no. I’m glad he was able to help. Actually, BlogLovin support will change the old url to the new one if you contact them. And WP.com staff can move any email subscribers you have over. You just need to leave a support ticket in the forums and a staff member will do it. It might take a few days, but it is good to have that option now. I paid for the auto-point because I was part of a blog tour and didn’t want people to jump through hoops. In hindsight, I’m not sure if that was the best option, but we shall see.